Images taken of a Parade through the streets of Lincoln in Lincolnshire. 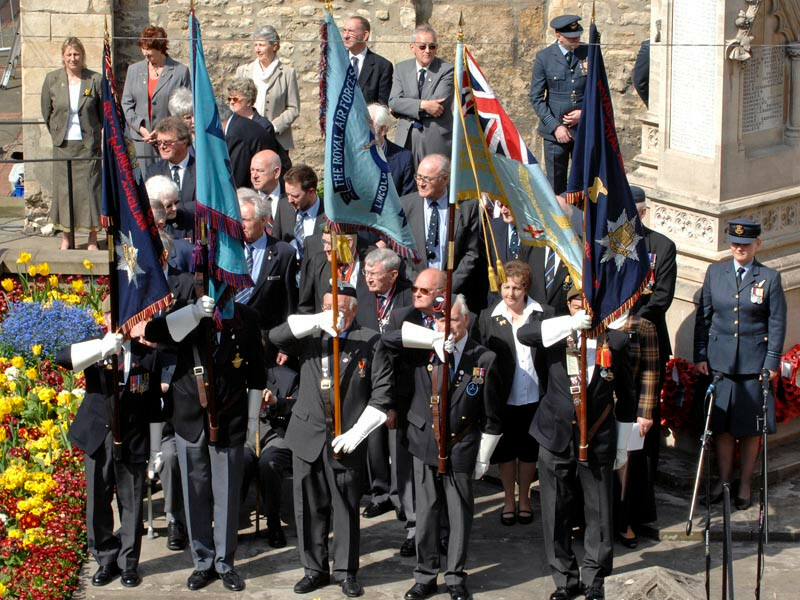 The parade was to mark the 50th Anniversary of the granting of the Freedom of the City of Lincoln to RAF Waddington. It took place on the 24th April 2009 and the Right Worshipful The Mayor of Lincoln, Councillor Ron Hills, reveiwed the Parade accompaned by the Station Commander of RAF Waddington Group Captain Richard Powell OBE MBA MA FCMI RAF.